Huntington Fine Jewelers is a member of Preferred Jewelers International, which gives you coverage and peace of mind, even if you leave the area. With more than 200 privately-owned retail jewelry locations across the U.S. and in the Caribbean you can rest assured that we will help you to maintain the beauty and longevity of your jewelry so that your buying experience will last a lifetime. Read More. Come visit us at Huntington Fine Jewelers today! Make an appointment with our premier diamond consultants here. A client specialist will contact you within 24 hours. If you have any further questions, please do not hesitate to call at Oklahoma City - (405)692-4300, Shawnee - (405)273-4300. We look forward to serving you! Huntington Fine Jewelers has been serving Oklahoma for over 30 years with outstanding customer service and unmatched quality. Our commitment to all of our customers is to give each one an amazing experience. We've created a relaxed and comfortable environment to help take the pressure off anyone who comes in that may be just-looking or in the market to make a Jewelry purchase. Our staff is loyal and passionate about their careers in the Jewelry industry. Each employee is friendly and knowledgeable about our products and services. Our store works together as a team, ensuring our clients have an amazing experience. 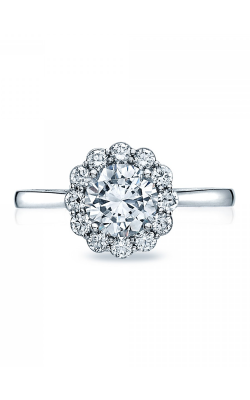 Huntington Fine Jewelers offers a Dollar for Dollar trade towards any Loose Diamond, Solitaire Diamond Jewelry or the center stone (diamond) of an engagement ring purchased from our store. The Lifetime Diamond Upgrade is given when the customer purchases a larger diamond that is at least twice the price of the original diamond. The Diamond Trade-up Policy is only guaranteed to the original purchaser of the Diamond, and must be accompanied with an original receipt and any diamond certificate if applicable. 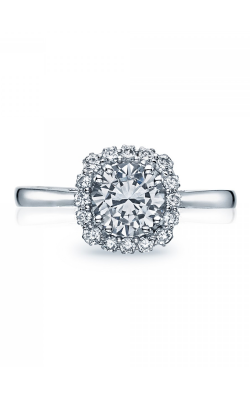 Example: Purchase a 1/2ct Diamond for $2000.00 and five years later you would like to upgrade to a 1ct priced at $6500.00. The customer would be responsible for paying the difference in cost of $4500.00. 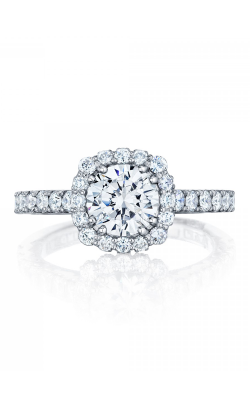 Huntington Fine Jewelers offers affordable and easy financing through three third-party vendors. Each of these vendors offers financing plans that can be tailored to your individual needs. Applying for financing takes only five minutes, with just a driverâ€™s license. All our vendors offer low interest rates, convenient monthly installments, and quick online payments. We offer extensive financing plans available such as 12-month 0% financing and other special financing options up to 5 whole years with a low 9.99% APR. Offer subject to credit approval. 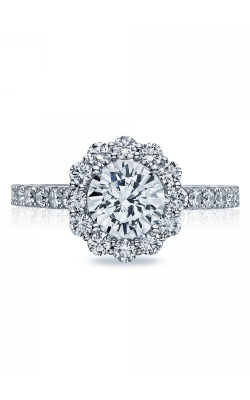 Contact Huntington Fine Jewelers today to discuss financing options for the jewelry of your dreams or click here to get pre-approved now. Get your jewelry repaired for 10% off during April for Spring Break! Enjoy tasty hors d'oeuvres and desserts while you shop thousands of fine jewelry pieces at 50% off! RSVP today.